Ian has also been featured on the health report on ABC radio, ABC radio national and numerous podcasts. Dr. Dunican has appeared on ABC television in Australia and was a TEDx Perth speaker in 2017 and is a regular reviewer for scientific peer-reviewed journals. 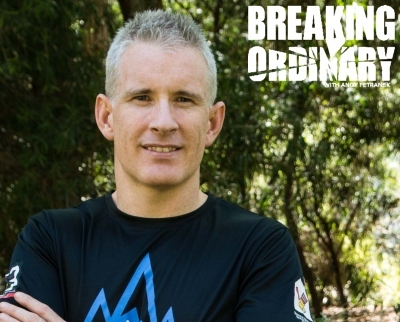 He is currently the Director of Melius Consulting/Sleep4Performance and has recently completed a PhD with the University of Western Australia (UWA), where he worked with elite sporting organisations and athletes to optimize performance. 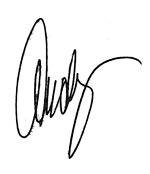 Some of his clients are Olympic and elite athletes with the Australian Institute of Sport (AIS), professional teams in Super Rugby, basketball, Australian Rules Football (AFL), and martial arts (judo, boxing, grappling). 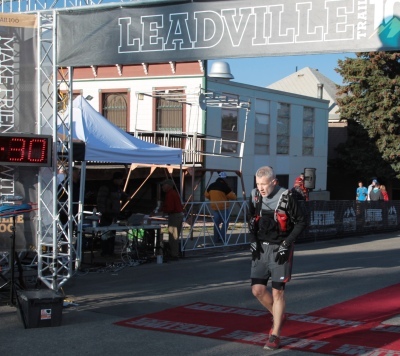 As an ultra-runner, Ian has completed numerous mountain ultra-runs in Australia and the infamous Leadville 100 mile, an off-road foot race in the Colorado Rockies where he ran for 27 hrs 42 minutes! Ian is a regular speaker at universities and international conferences in sports performance and physiology and regularly contributes articles to publications such as with the Australian Financial Review. Ian is on a mission - to help people figure out why they might be having trouble sleeping, and then to help them figure out what the heck to do about it. His approach is far-reaching and holistic, as there really isn’t any part of life that is not capable of contributing to poor sleep hygiene. Our conversation was broad including topics like email, social media, apps, and fitness trackers, to your schedule, travel, sleep apnea, Netflix, and caffeine. If you don’t come away from this podcast with at least one fresh new idea about something that you could do to improve your sleep, you weren’t listening hard enough.